A pensioner who was attacked while sleeping in a parked van remains in a serious but stable condition in a Cork hospital. The 73-year-old man was attacked shortly before 1am yesterday and was dragged out of his vehicle before being viciously beaten by a lone assailant. The attack occurred at Sleaveen East in the mid-Cork town of Macroom. It is believed the man - well known in the area for his work with greyhounds - may have been attacked after a bungled robbery. Locals said the pensioner had been sleeping over recent days in the van which was parked in a car park. After the assault, the assailant fled the scene. A short time later, a passer-by noticed the injured pensioner and raised the alarm. He was rushed to Cork University Hospital where he was treated for multiple injuries. One source indicated that the elderly man sustained a suspected fractured cheekbone, a suspected fractured hip, several broken ribs and a suspected punctured lung as well as facial and torso injuries. A Garda source described the assault as "nasty and vicious". "This elderly man was subjected to a very serious assault which could easily have had tragic consequences," he said. He was taken to Bandon garda station for questioning by detectives. The car park was sealed off to allow for a full forensic examination. Gardaí are also examining CCTV security camera footage from business premises in the area to determine if the movements of key individuals were caught on tape. 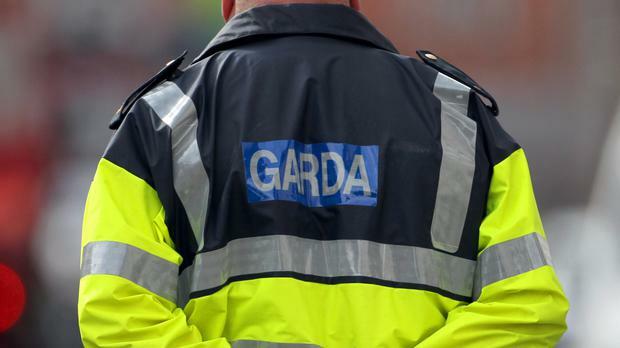 Macroom gardaí have appealed to anyone who may have heard or seen anything suspicious in the town between 11pm on Wednesday and 2am yesterday to contact them on (026) 20590.